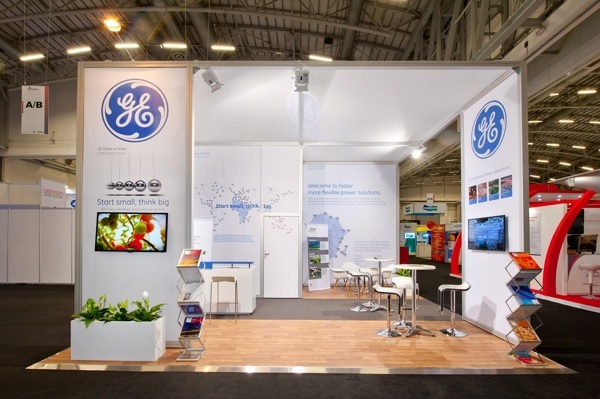 Exhibiting 2015 POWER-GEN Africa 2015? 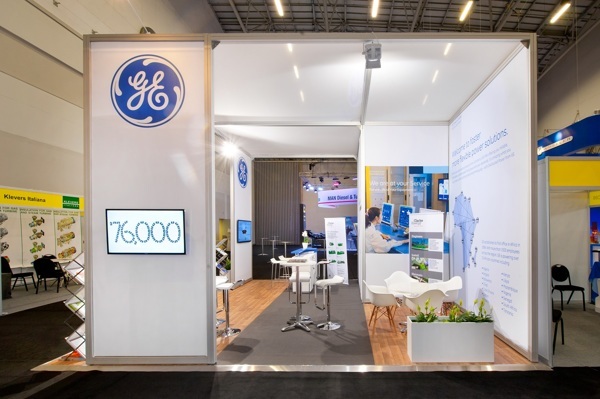 POWER-GEN Africa exhibition and convention returns in 2015, along with its sister event DistribuTECH Africa to the Cape Town Convention Centre (CTICC). Organisers say, the 2015 event will cover power needs, resources and issues facing the sub-Saharan power generation industry. Bringing together major and minor players from the public and private power sectors, engineering and commercial sectors. Conventional and renewable energy will be discussed and represented at the 2015 event. 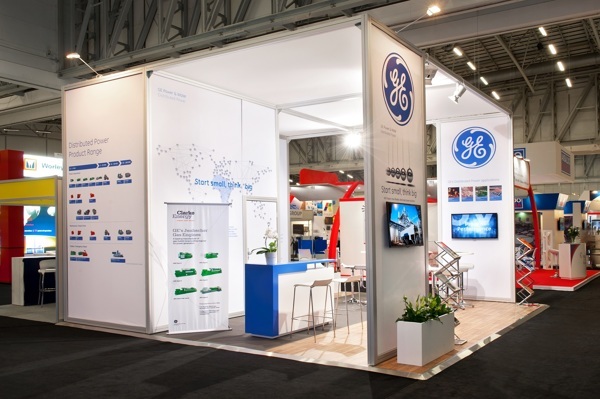 Whether you are a start-up or more established company, POWER-GEN Africa 2015 offers you the opportunity to raise your company profile by launching new technologies or raising awareness about your products and equipment. No where else gives you the opportunity to reach and meet leading power industry professionals in one place at the same time and network with key industry buyers and influencers from around the globe. 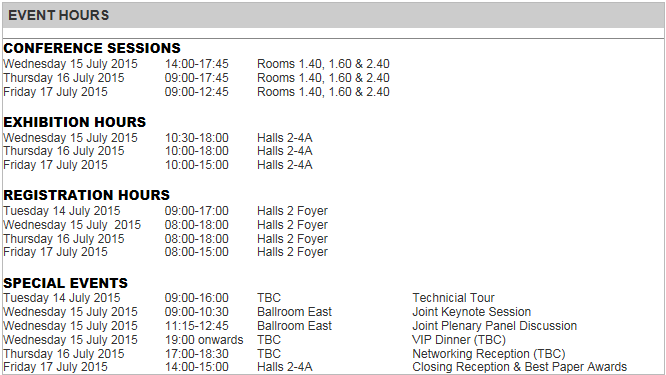 86% of conference delegates to POWER-GEN Africa, rate the quality of the conference programme as very good or excellent. 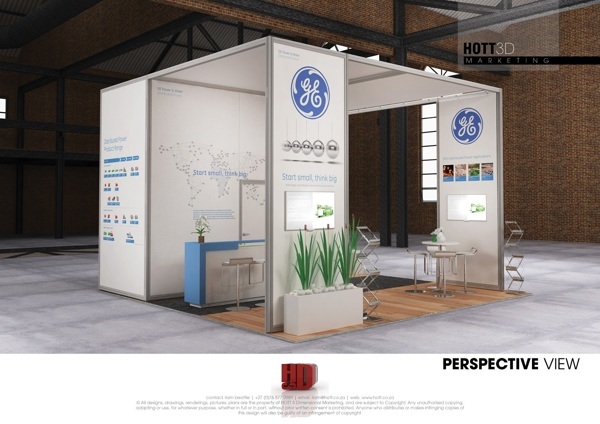 97% of visitors to POWER-GEN Africa, specifically attend to view the exhibition.